The Kiteboarder Magazine recently asked me to interview Bruno Legaignoux about the evolution of the inflatable kite. The following article in the current issue is what came out of it. In many ways, the design team of Bruno and his brother Dominique are in large measure responsible for key aspects of popular kitesurfing as we know it today. At least the part of kitesurfing that uses inflatable kites which dominates things at present. Many kiters participated in the evolution with each new product that hit the streets over the years from the brothers. I can still recall my first Wipika Classic 8.5 m kite from August 1998 and all the innovations that followed from their other design patents dealing with four line C kites, BOW kites and still more. That and all the countless fun hours ripping over the water and boosting above it. Many others have brought important designs and concepts to kitesurfing over the years bringing the wide diversity of form and function to the sport that we enjoy today. None of this is to underplay all that important work in kitesurfing. This article focuses on the contribution of the Legaignoux brothers. I feel a debt of gratitude to the brothers as a result and wanted to take particular care with this article. I communicated with Bruno in the last couple of weeks before his departure on a major voyage. It was great that he found the time to answer numerous questions and forward historical photos for the piece before his departure despite all the pressures of trip preparation. The first page of the five page article is reproduced below. The article tracks their developments, some of the thought processes, setbacks and mile posts along the way. Brother Dominque comes across the marsh with the forebearer of modern inflatable kites patented in 1985. Pickup a piece of history and checkout this issue of The Kiteboarder Magazine, (Vol. 9 No. 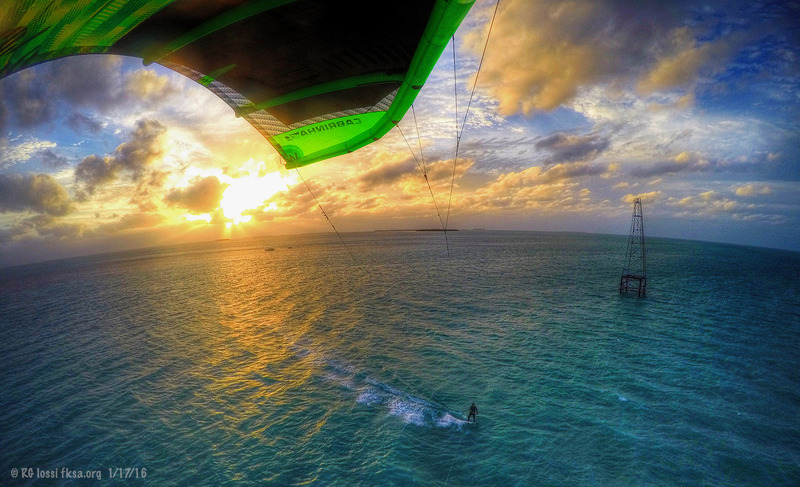 4), http://www.thekiteboarder.com. Last edited by RickI; 01-09-2013 at 08:44 PM.